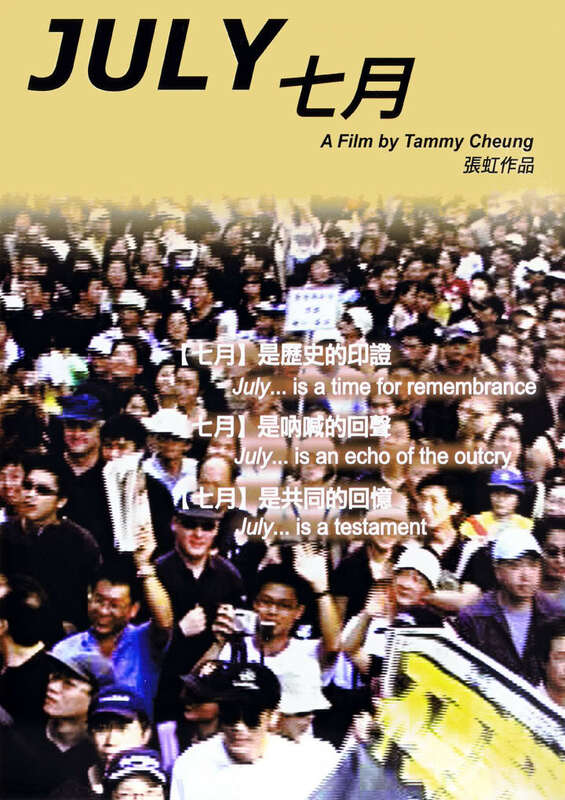 A documentary by Tammy Cheung on the July 2003 protests against the proposed anti-subversion law, which were the largest public demonstrations in Hong Kong since the 1989 Tiananmen Square protests. It’s quite interesting – a perfect sort of fly-on-the-wall perspective, with no voice overs, no narrators; instead, the story is told through cuts and sequences, interviews and speakers interpreting the moment in the moment, giving hints at the larger story beyond the 9-day period that we actually see. 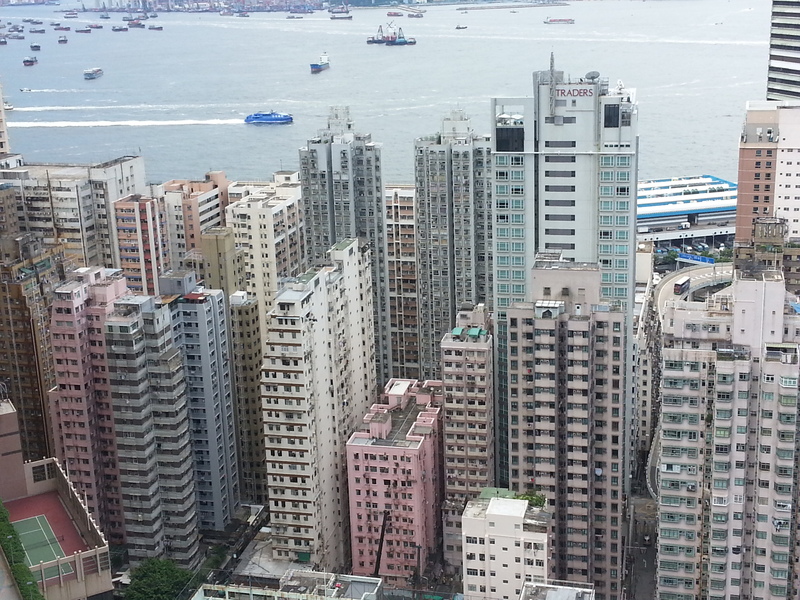 For instance, when some demonstrators in Causeway Bay waited for hours, unable to enter Victoria Park, where they would be tallied for a final count of attendees, one man bitterly said things were different back in 1989 because they had the British government then. at the 42 minute mark. What was that all about?